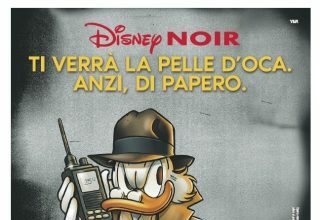 Home YouTube BTTN su YouTube Tomb Raider POP + Blu Ray!!! Articolo precedente Unboxing Pikachu& Eevee!!! 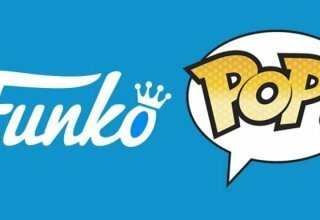 Articolo successivo Un Funko POP a 1 euro!! !